Active Seating: Can We Learn How to Move? However, politics and budgets often dictate whether a school will make the leap towards innovation or keep the traditional classroom status quo. Investing in active seating furniture helps determine if it can benefit your students and teachers. Active seating creates a fun, engaging, and productive atmosphere that helps students develop critical life skills such as focus and team work. The Sit and Stand Student Desk by Luxor is an excellent introduction to active learning by providing a feature-rich desk standing desk solution for your students, thus keeping them engaged, while allowing you to determine if it’s something you can utilize in some or all of your classrooms. In addition to enhancing student engagement, many active seating solutions feature portability and a compact footprint since every classroom is different and lesson plans constantly change. Classroom seating that can accommodate different student age groups helps a school maximize its classroom furniture budgetary expenditures. 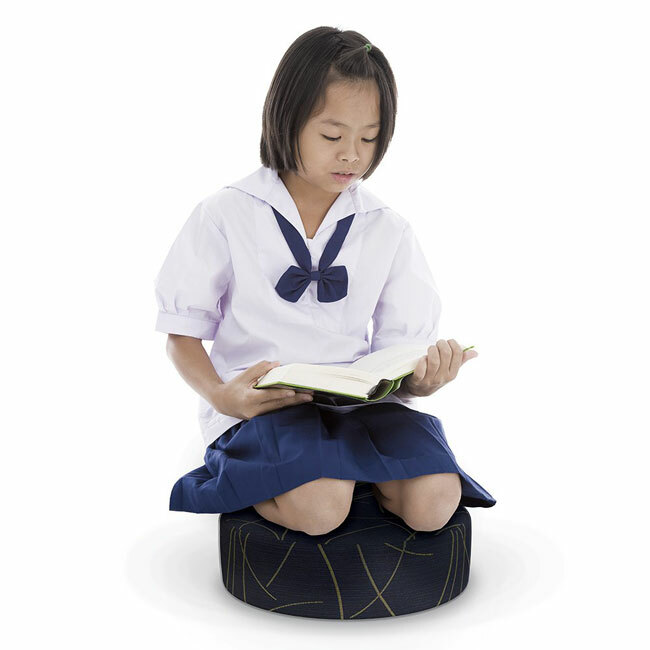 The DOT Soft Seating Floor Stool by Balt is portable, lightweight, and can keep students engaged during floor activities such as music class, arts and crafts, watching educational films, and productive during study hall! Imagine being able to easily reconfigure the same classroom desks for a debate, presentation, group assignment work, and spaced out further for mid-term exams without extensive effort? 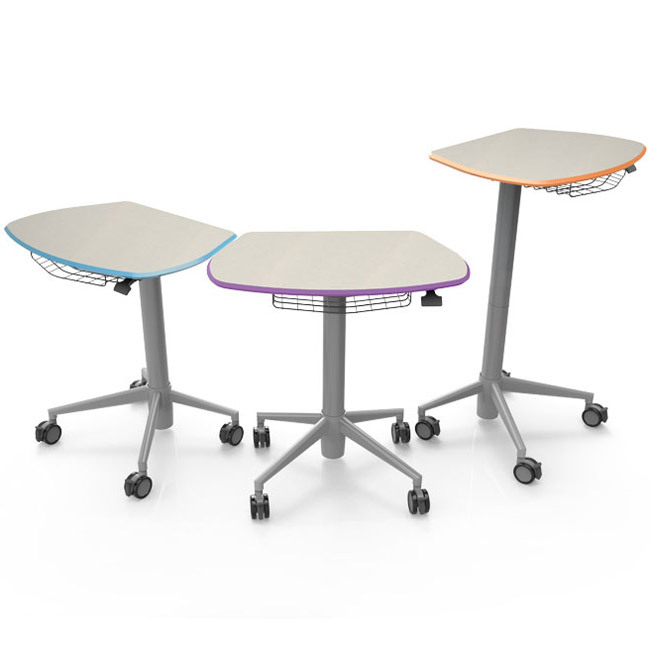 In addition, these same classroom tables are available as a sit or stand solution depending on what your students prefer. This is exactly what you get with the UXL Sit + Stand Student Desk by Smith System. 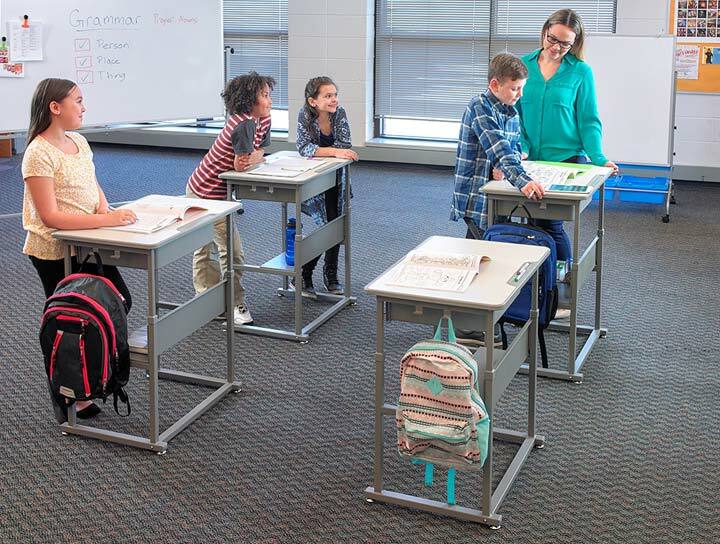 See a wide range of active seating and collaborative desk options from 21st Century Classroom furniture leader, Smith System. With no shortage of solutions in the active seating arena today, now is the best time to take a leap and determine if this is something that can benefit your students. Fortunately, we are available to guide you in your search the best Stand-Up Desks, Wobble Stools, and Collaboration Tables and invite you to contact us for any questions!